For the dog who promises to be better next year! 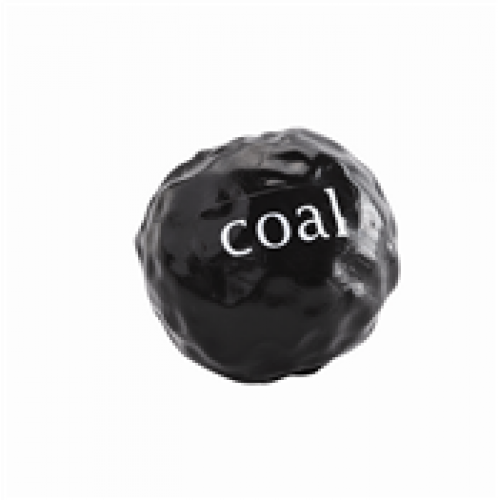 The world's first doggie-durable, buoyant, bouncy, minty lump of coal with no carbon emissions! 100% guaranteed.